Home Finance Outsourcing Your Accounting: 5 Tips to Help You Make It Work! Outsourcing your firm’s accounting has its benefits. For one, you save money as hiring a full-time, in-house accountant can be expensive. What’s more, it makes scaling up your business a lot easier! While outsourcing accounting is growing in popularity, many business owners are still wary of this practice. Which is a good thing, because you can’t simply hire the first firm you find online or act on a recommendation! Also, you need to take the right steps from the very beginning to make your relationship with an accounting outsource partner work. If you are ready to make the big shift to outsourcing your accounting, here are 5 tips that are sure to help. Accounting involves various functions and you might not need to outsource all of them. A good idea is to identify your needs so you don’t end up overspending on outsourcing accounting services. 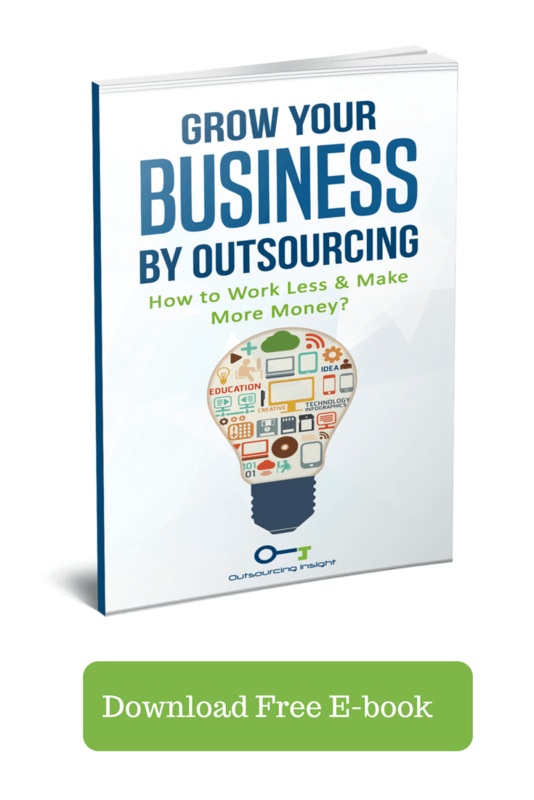 Outsourced tasks can be grouped as highly skilled, specialized, or repetitive. For example, you may want expert advice on finances each month, ongoing IT support for your accounting network, or help with payable or shipping inventory. List down your priorities and keep your budget in mind when deciding on the tasks you wish to outsource. Look at your current accounting system closely and determine what frustrates you the most. Consider what your goals are and what you’re trying to achieve by outsourcing accounting services. Perhaps you want a better reporting system or simply want to track cash and profits effortlessly. Oftentimes, outsourcing projects fail due to ambiguous requirements and unclear scope of work. Being clear about your expectations will keep you aligned with your company’s standing and give your outsource partner a direction in which to work. You certainly don’t want to let the outsourced team do their thing and find out that the original problem persists even after 6 months! Once you have a clear idea of your objectives, it’s going to be easy to select an outsourcing firm that can take care of your company’s accounting needs. Note that accounting professionals have their strengths and weaknesses, and are at different levels in terms of knowledge, experience, and expertise. Furthermore, accounting firms may offer a bevy of services or specialize in fulfilling a particular role. Remember that quality comes at a price, so even though you’re trying to cut down on costs by outsourcing services, don’t pull the strings too tight and settle for less. Look at qualified professionals and established firms as a long term investment with calculated profit! It’s unlikely that you will, as most business owners are hesitant to outsource their accounting owing to concerns over data security. However, you only have to be as careful as you would when hiring an in-house accountant! Prevent fraud at the outset by checking references and ensuring that the outsource providers meet basic compliance standards. Discuss what security measures are taken by them and clear all your doubts before taking a decision. Primarily, you need to know what network security they have in place, what encryption methods they use on their websites and login portals, and what measures they take to monitor location and dissemination of data. Effective communication is vital to all business dealings, but with the goal of outsourcing being cost-cutting and improving bottom lines, it’s easy to lose focus of what’s important. Whether you talk to potential outsource partners about your company’s specific goals or discuss security issues, get your message across clearly. And always clarify whenever you’re in doubt! Even when you zero in on a firm that’s perfect for your business, maintain healthy communication. Convey messages through established channels; this way, both parties involved know where to turn to when there’s an urgent need to clarify matters. Make sure that your company and your outsourced accounting partner are on the same page on all aspects pertaining to your business. Hold meetings regularly and communicate relevant information on a global level. Note that cultural differences come into play here, so do your homework and adopt a proactive attitude to addressing issues. 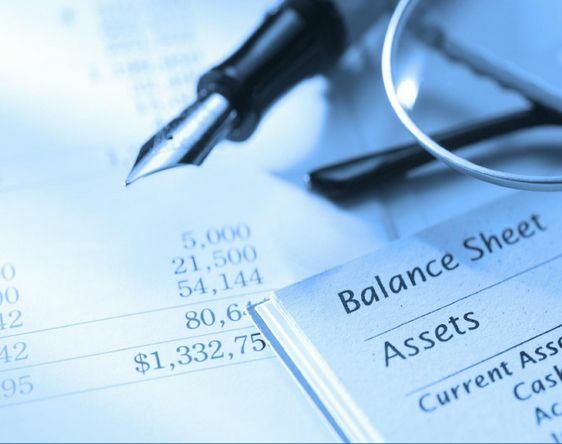 Outsourcing accounting services is a great way for businesses to optimize operations while reducing overhead costs. If you’re looking to streamline processes, elevate your finance team, and grow your business, partnering with an outsource firm that can take care of your accounting needs is the right step forward. That being said, you will have to put in some efforts to make outsourcing work for your business. Just keep the tips mentioned here in mind, and you’re sure to establish and maintain a fruitful relationship with your accounting partner! Nice!!! I read your blog and here you have given every genuine reason in your blog and I also tried it and I got many benefits through Outsourcing accounting.